Miami, Guadalajara and Cartagena bows for Tanta Agua ! Tanta Agua has received KNIGHT Grand prix at the Miami Film festival for best feature in the Ibero American Competition as well as the Screenwriting Award. It also received Best first feature film Award in Guadalajara. 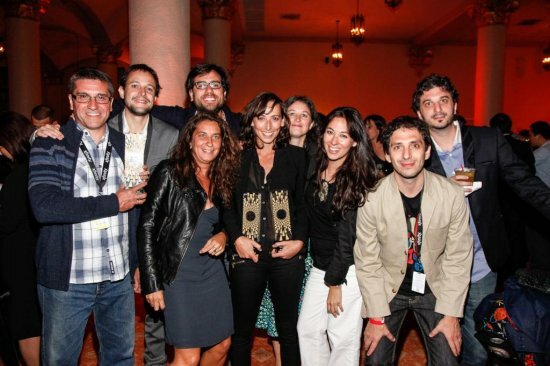 And the Fipresci Award at the Cartagena Film Festival ! go go Tanta Agua !